The concept of shokunin, an artisan deeply and singularly dedicated to their craft, is at the core of Japanese culture. At Toshi Ryoriten, chef Shinji Mori is a master artisan of Japanese culinary. 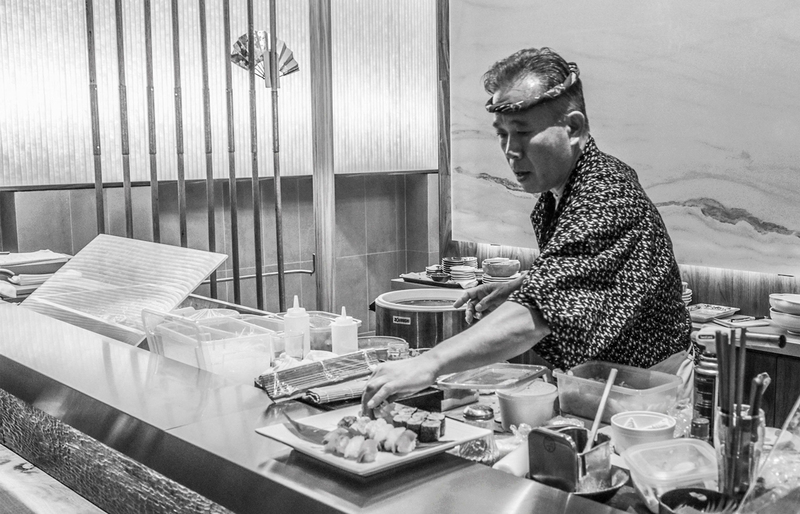 Trained in Japan and worked internationally for over 40 years, and owner of a sushi restaurant in Toronto for 16 years, Shinji Mori pursuits his passion to share authentic Japanese food overseas. 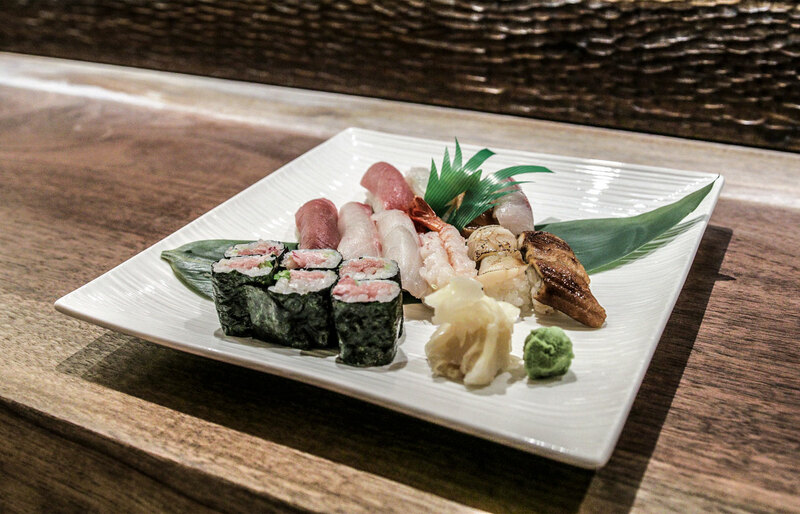 Toshi Ryoriten offers the freshest selections of daily fish imported from Japan, and uses quality ingredients. We strive to deliver consistent quality with beautiful presentation and outstanding customer services.